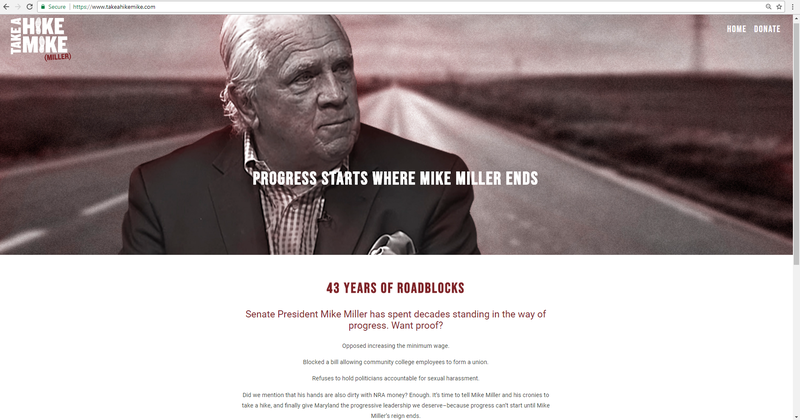 Senate President Mike Miller has been attacked for accepting donations from the National Rifle Association (NRA). 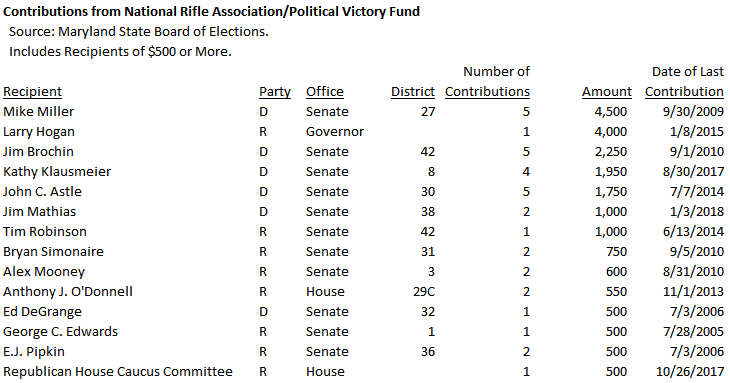 The last donation to Sen. Miller from the NRA occurred in 2009. 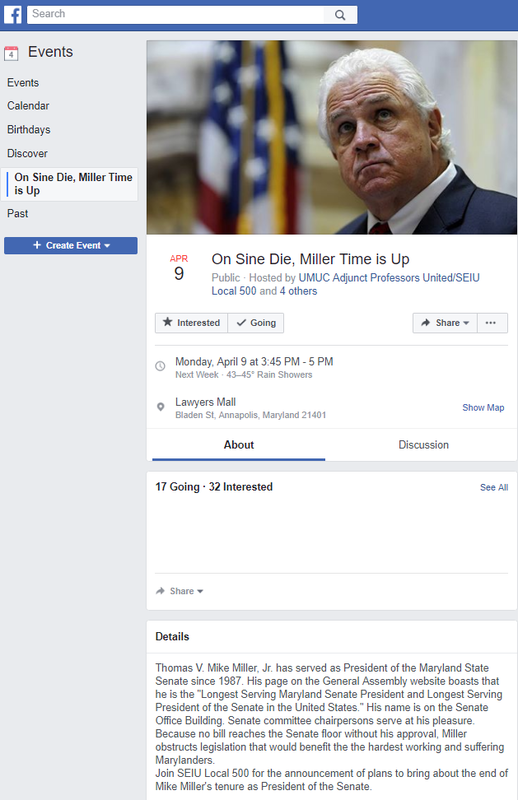 As Senate President, Miller has a lot of power to derail initiatives he doesn’t like. So what has happened since then? Maryland now has some of strictest gun control laws on the books. Here are some of the gun safety initiatives that not only passed the Senate on Miller’s watch but also received his vote. Since 2012, he voted against one bill, HB 209, which was a crossfile of SB 640 listed above. It nonetheless passed the Senate. In short, characterizing Miller as an enemy of gun safety laws isn’t accurate. Miller has not been a barrier to the passage of new gun safety laws and has supported many of the key provisions. Comptroller Peter Franchot has placed the full-page ad below in three local newspapers in the district of his mortal enemy, Senate President Mike Miller. We don’t believe that Franchot can actually defeat Miller. But when it comes to these two politicians who have despised each other for decades, it’s the thought that counts!